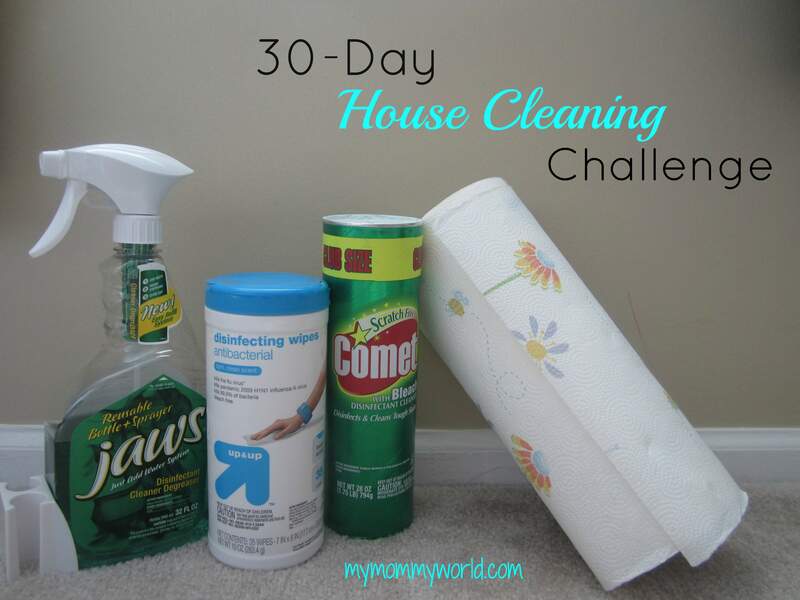 I’m so excited to join in on Money Saving Mom’s 30-Day House Cleaning Challenge during the month of April. 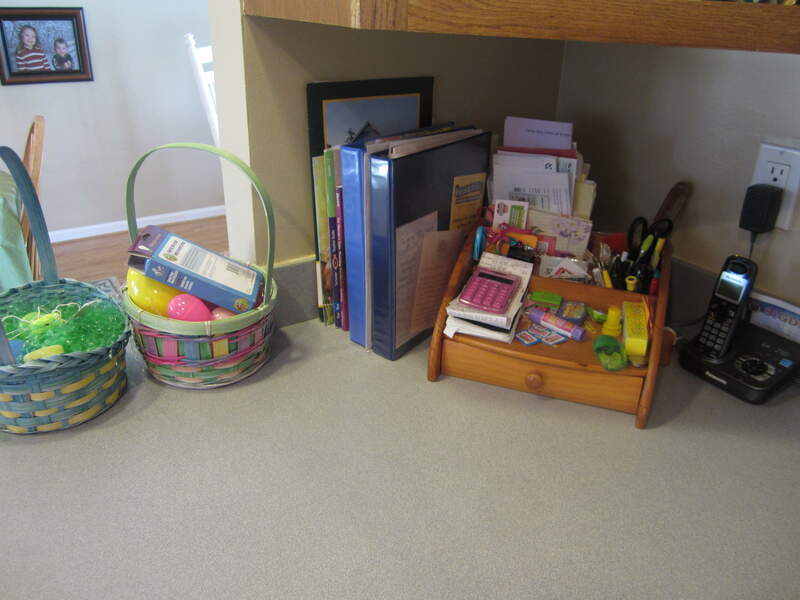 I completed her spring cleaning challenge last year and it really made a big difference in our home, plus the accountability that comes with having to post results everyday is very motivating! Today’s assignment was to pick up everything that was out of place, as well as to surface clean the kitchen and vacuum the living room. We also needed to find 7 items to get rid of. Everything was pretty much already picked up in the main part of the house, so the first thing I got started on was the laundry. 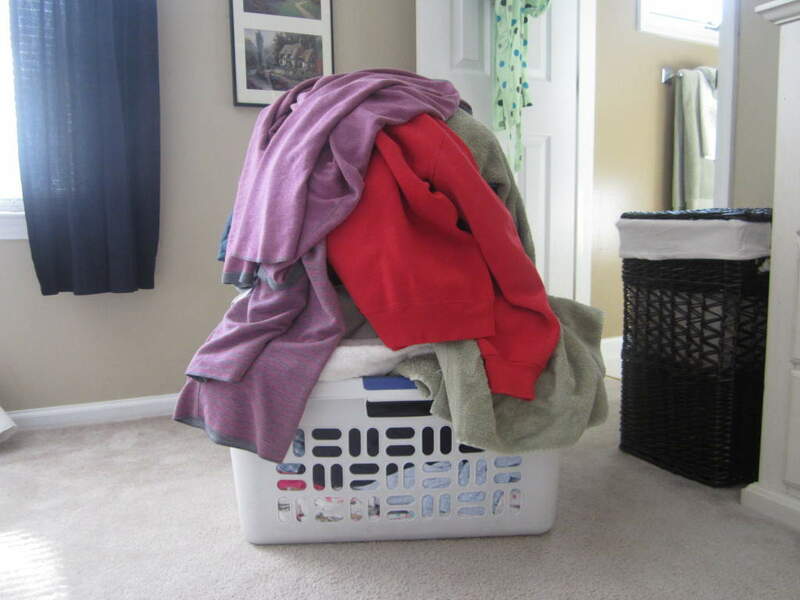 I usually do laundry on Mondays, Wednesdays and Fridays in order to keep it from getting too overwhelming. 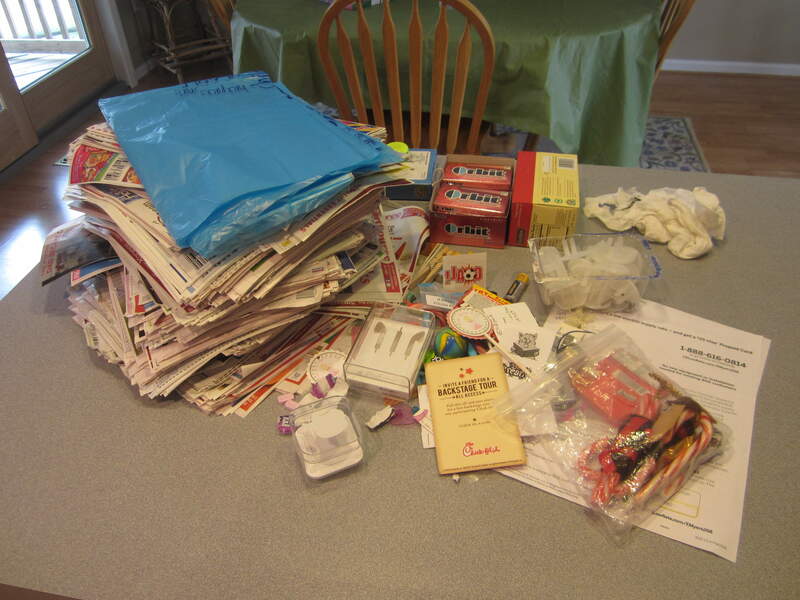 So imagine my surprise this morning when I got it all together and found the pile was taller than my 4 year-old. Next, I got to work in the kitchen. 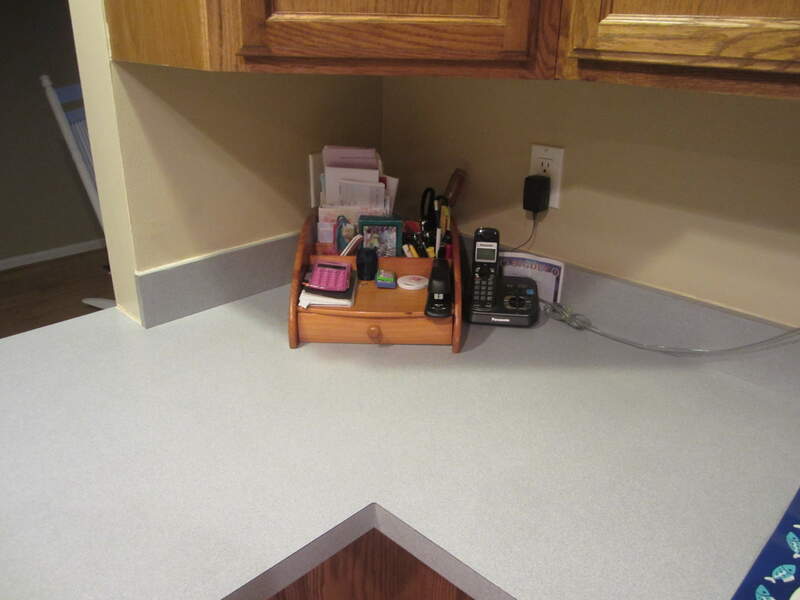 I like to keep my countertops clear of clutter, but lately I haven’t been doing such a good job at it. I also needed to clear out my old coupon inserts. I found some going back to last July (oops!). 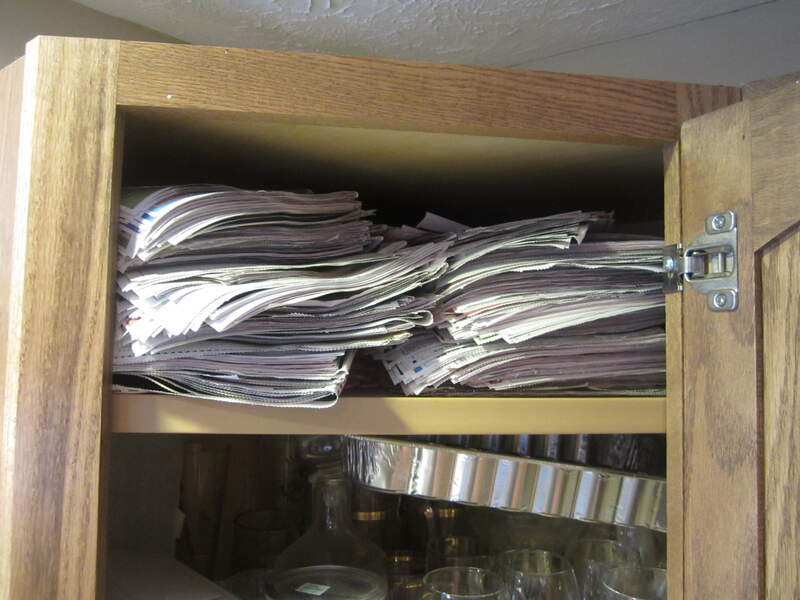 After cleaning out this cupboard, I found some extra room to store my coupon and homemaking binder. Later in the day, I vacuumed my kitchen and living room, as well as the basement, and then I steam-mopped the kitchen and living room. 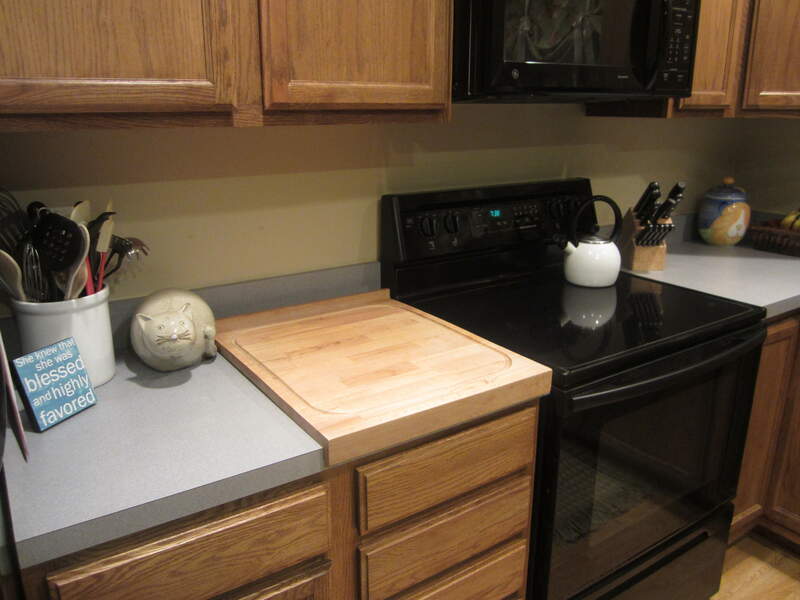 I also got all the countertops wiped down and cleared the clutter. I am glad I wasn’t the only one with outdated coupons hanging around in the kitchen. 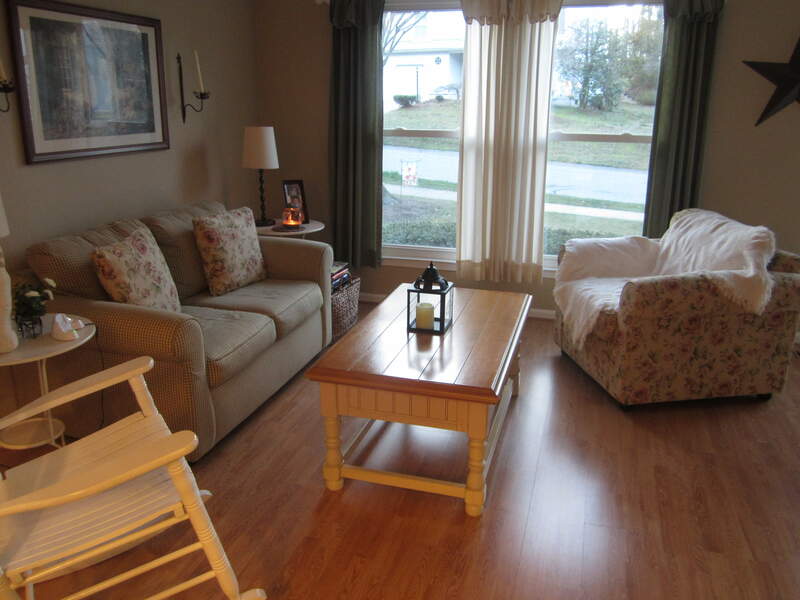 Looks like your kitchen and living room are all nice and clean. Great job! Nice job! I plan to start the challenge today. We moved into a new apartment yesterday, so my old apartment is spotless, but my new place is just boxes!! !